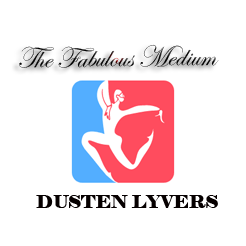 My Location | Welcome to Dusten Lyvers' Official Website! 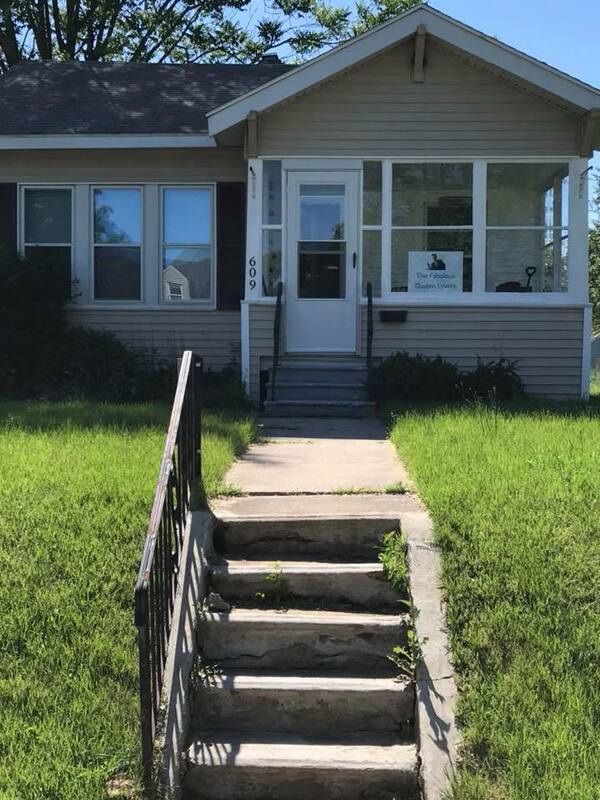 Dusten’s address is 609 S. 34th st. South Bend, IN 46615. All services that would require Dusten to travel are priced according to how far he would have to travel from this address. Look for the sign in the front window! Click below to see Dusten’s address in Google Maps! 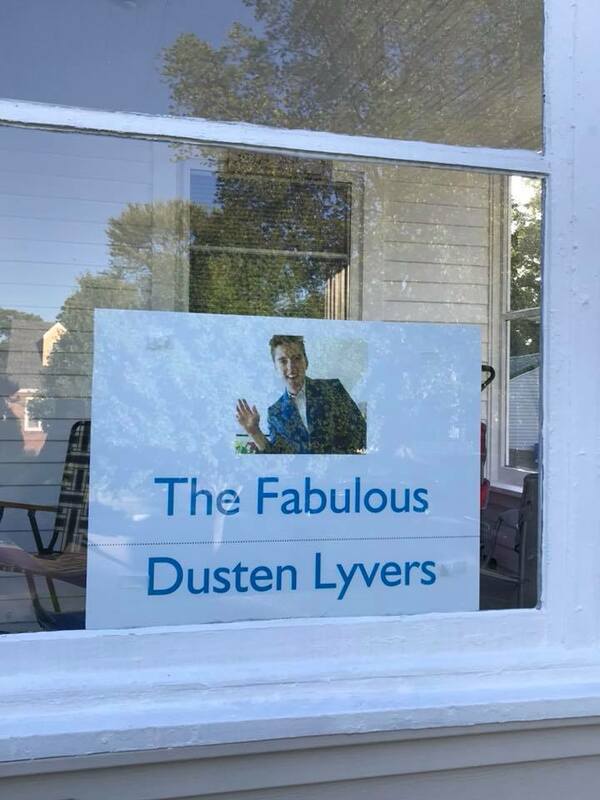 If you are having a hard time spotting Dusten’s house from across the street, just look for Dusten’s sign! Often times Dusten will be sitting in his enclosed porch so you may see him before he sees you!